Or as low as $183.33 per month over 12 months. Apply Now. 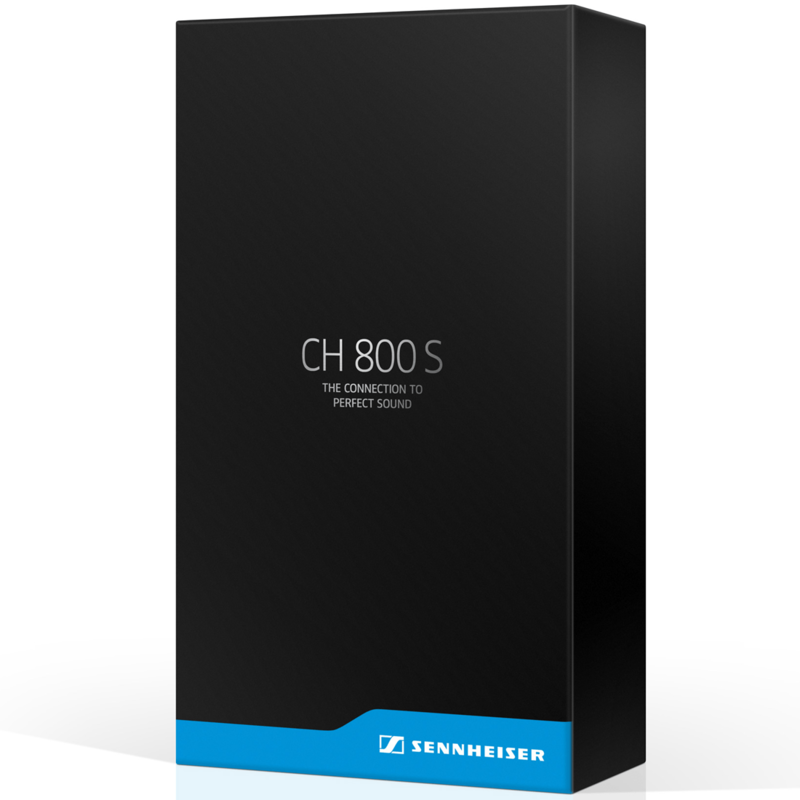 The Sennheiser CH 800 S, High-end cable for HD 800, optimally matched to HDVD 800 and HDVA 600 headphone amplifiers. 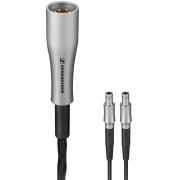 The balanced connection cable for HD 800. High-quality materials such as oxygen-free copper and gold-plated contacts ensure the highest sound quality. 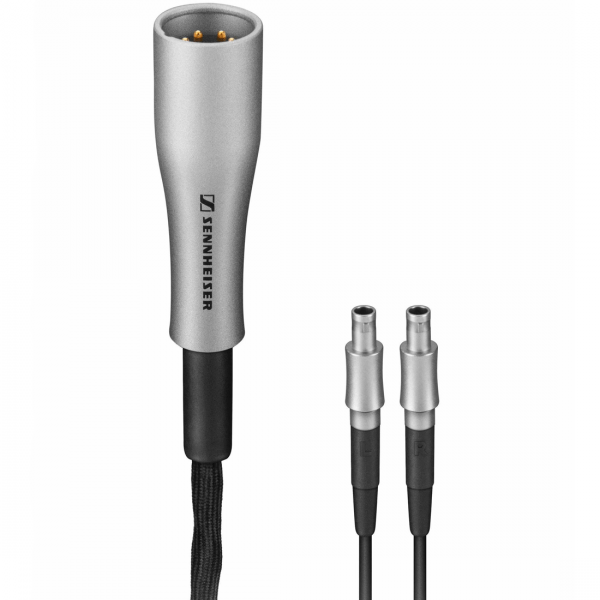 Silver coating of the strains minimizes resistance for sound transmission. 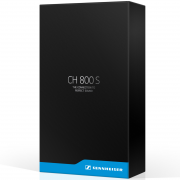 Developed, designed and manufactured in Germany. Gold-plated contacts, & Developed, designed and manufactured in Germany.